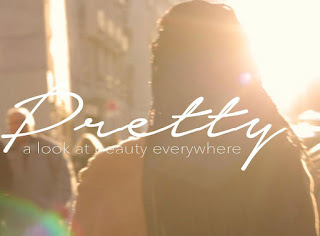 "Pretty" is a documentary series created in January 2015 by un-ruly.com. With thousands of followers from around the world its transmedia narrative focuses on the perceptions of beauty by black women of colour. It describes this fascinating journey as: "a digital postcard from women around the world to women around the world as told through a weekly documentary series. It explores just how nuanced beauty can be by not only taking a look at how beauty standards vary from country to country but also how they might vary within a city." 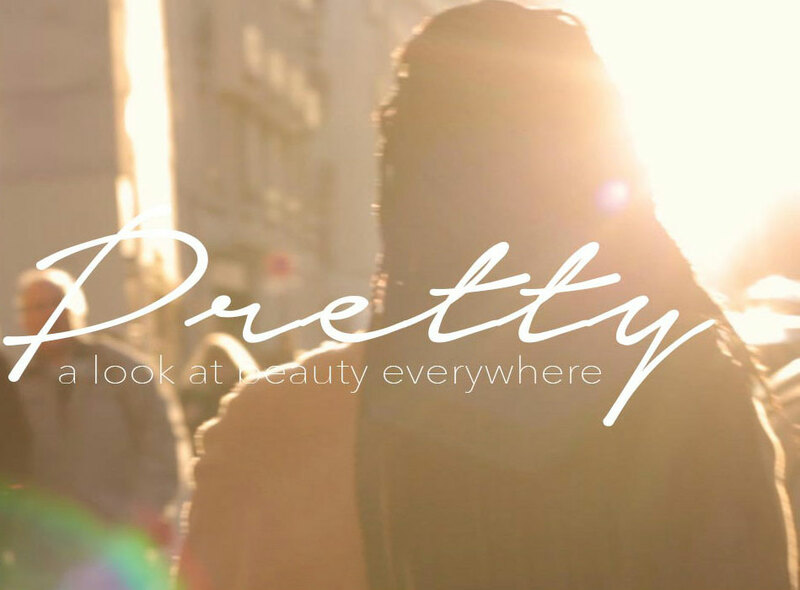 “Pretty” navigates throughout the global diaspora of women of African descent as they reflect on the notion of beauty, its imperfection, the perception of appearance, experiences with hair. Women’s experiences of blackness and beauty traverse the cities of Paris, Milano, London, Tel-Aviv and beyond, exploring the dual identities and aesthetics of Ghanaian-Italian, Cameroonian-French, Senegalese-Swedish, Ugandan-British, Moroccan-Brazilian-Israeli, Ethiopian-Israeli, and more.